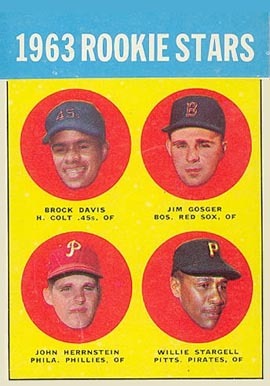 Known to collectors as containing the ugliest key rookie card issued in the 60s, Pete Rose, the 1963 set is still popular amongst collectors and provides a challenge to complete with the tough to find high series cards. 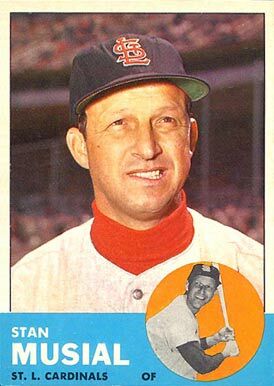 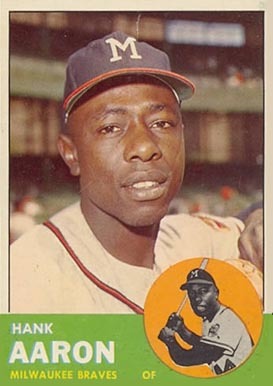 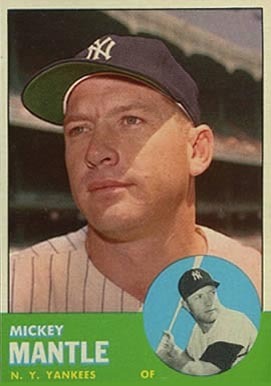 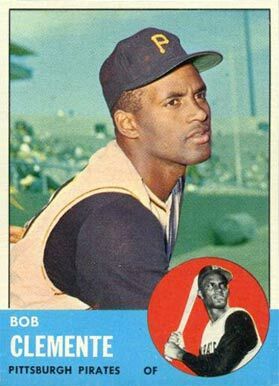 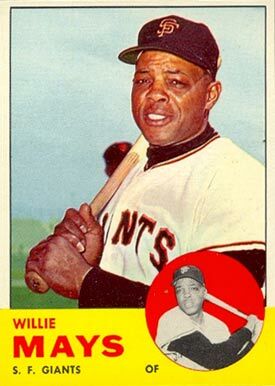 The 1963 Topps baseball card set features 576 standard size cards, which measure 2½” by 3½”. 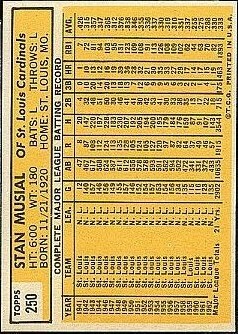 The subsets for the 1962 Topps baseball cards are the league leaders (1-10) and World Series highlights (142-148).